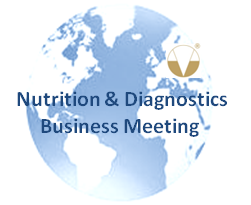 Why to take part in our Nutrition & Diagnostics Business Meeting? 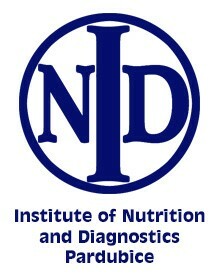 Who can take part in our Nutrition & Diagnostics Business Meeting? Conference participants, exhibiting companies at INDC 2016, and anyone who may seek to meet potential partners, researches and would find a personalised schedule of business meetings with other companies. The Nutrition & Diagnostics Meeting will take place during the INDC 2016 conference on Tuesday, October 4th from 14:00 – 16:00 hours at the Hotel DUO, Prague, Czech Republic. How to sign up for the Meeting?  • You will receive your personalised targeted schedule during the week before the conference. The Nutrition & Diagnostics Business Meeting is an event organized within INDC 2016 Conference and it is free of charge.